Grime’s founding figure and one of the UK’s true pop culture personalities, Wiley is set to headline the Roundhouse stage for a one-off show. Following the forthcoming release of The Godfather, his first album in two years, the creative head behind a genre that’s become the sound of a generation, will be showcasing tracks old and new from almost twenty years at the vanguard of modern urban music. 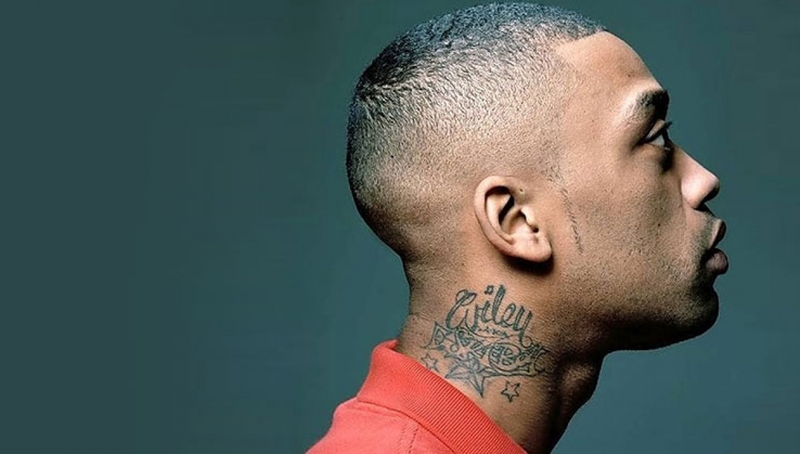 Having paved the way for international acts like Dizzee Rascal and Skepta fifteen years ago, Wiley has carved his own niche throughout a career that’s taken him from groundbreaking productions such as Ice Rink, Igloo and Avalanche, through to massive crossover hits including Wearing My Rolex and Heatwave.